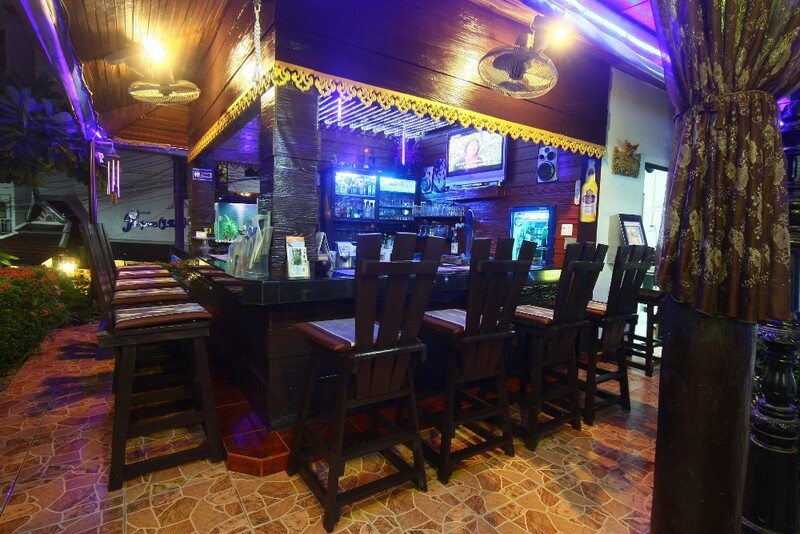 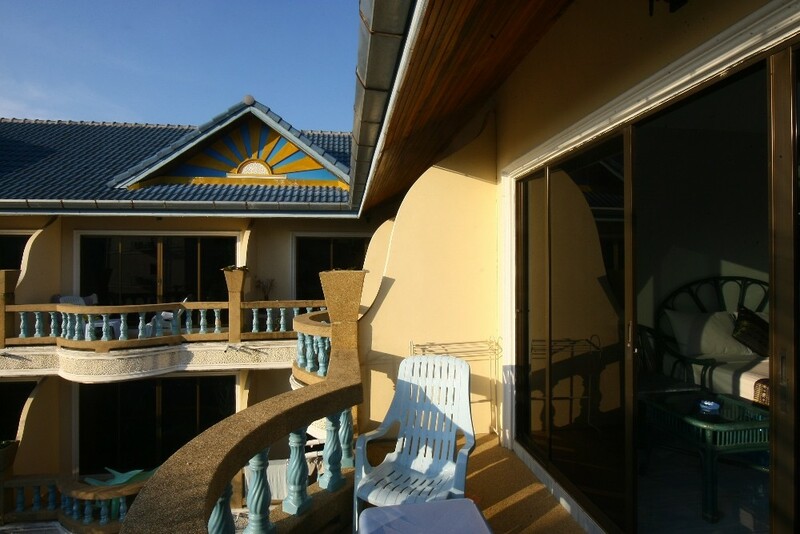 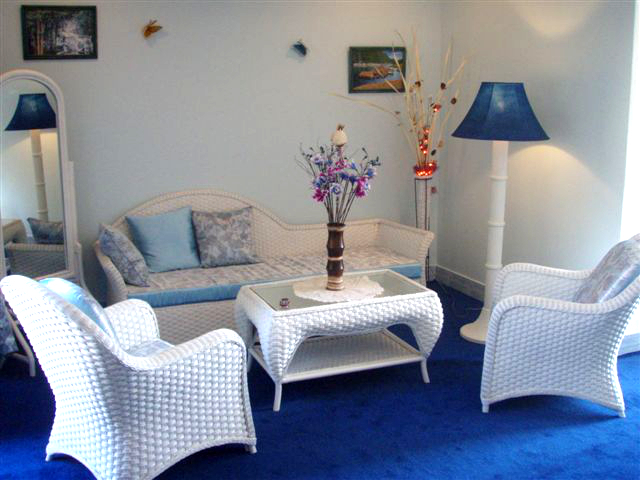 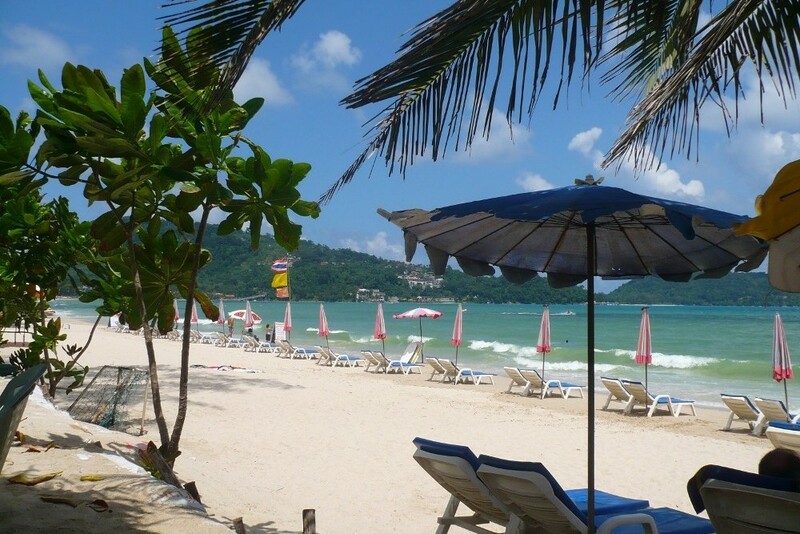 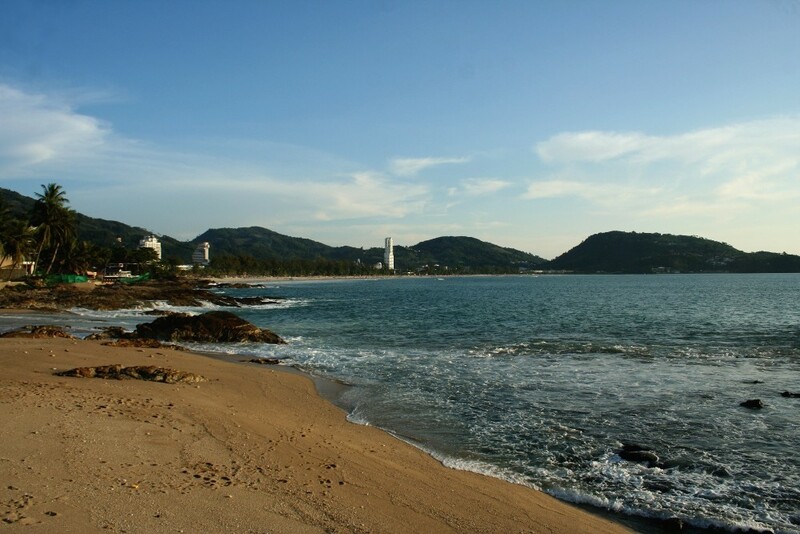 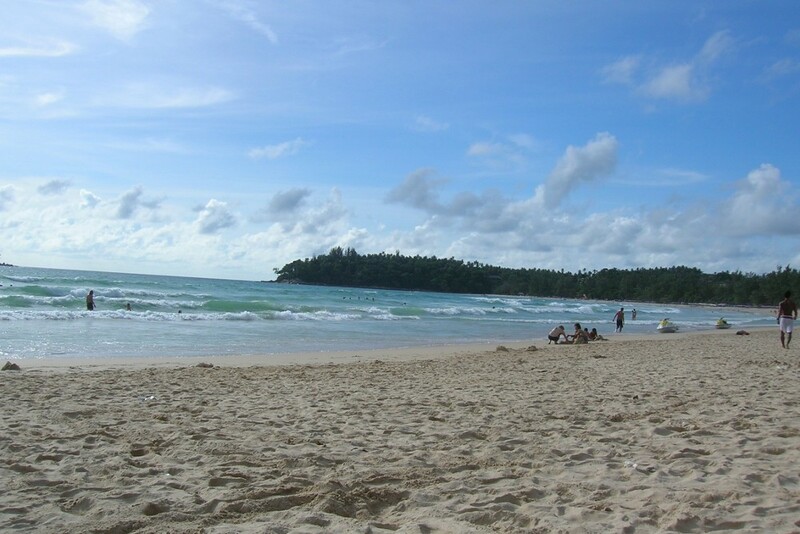 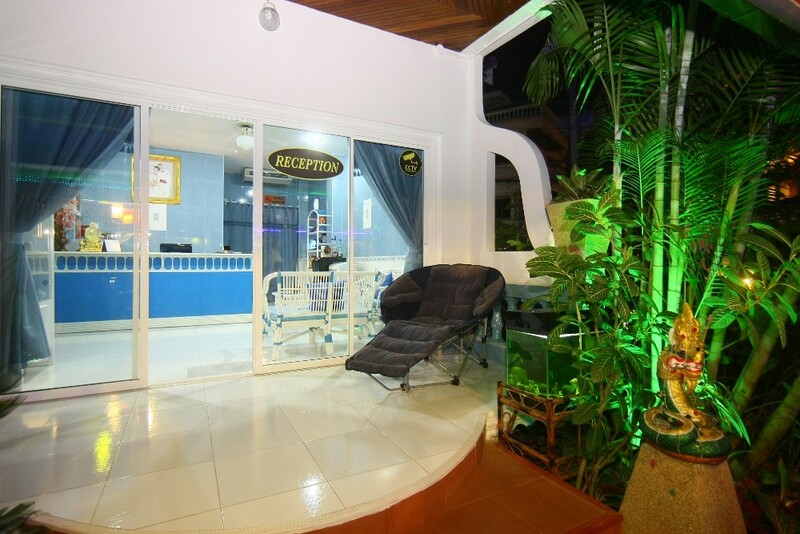 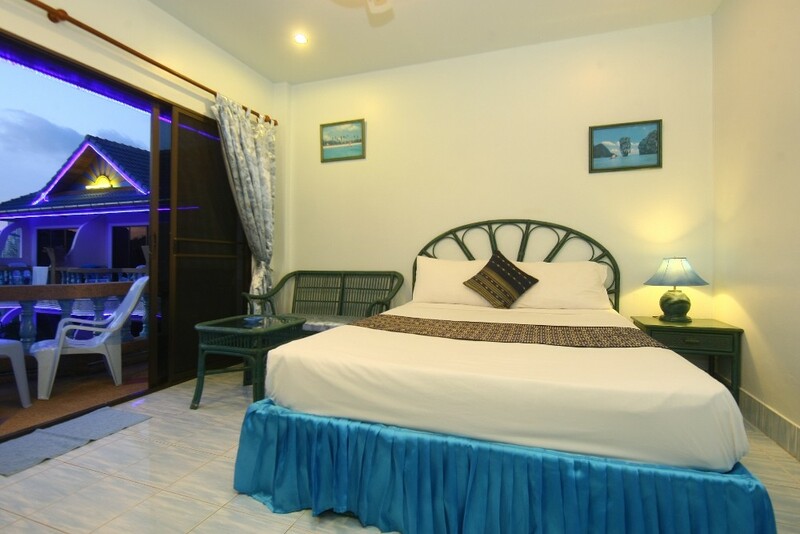 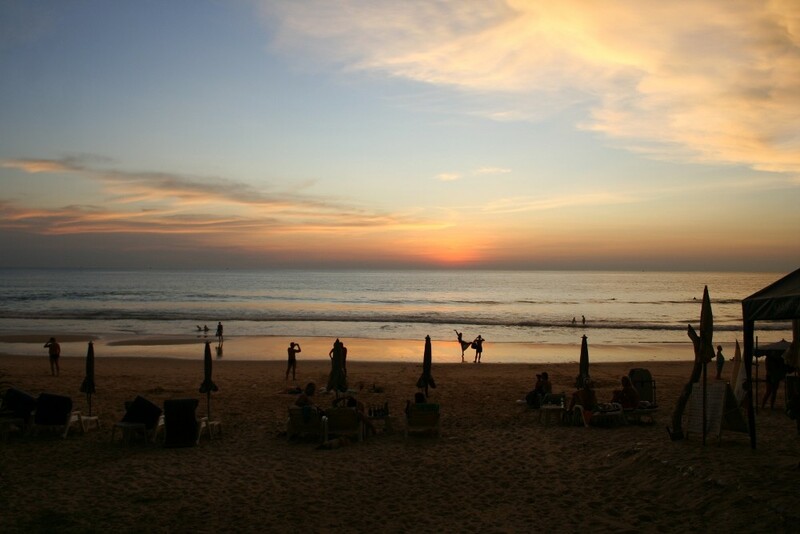 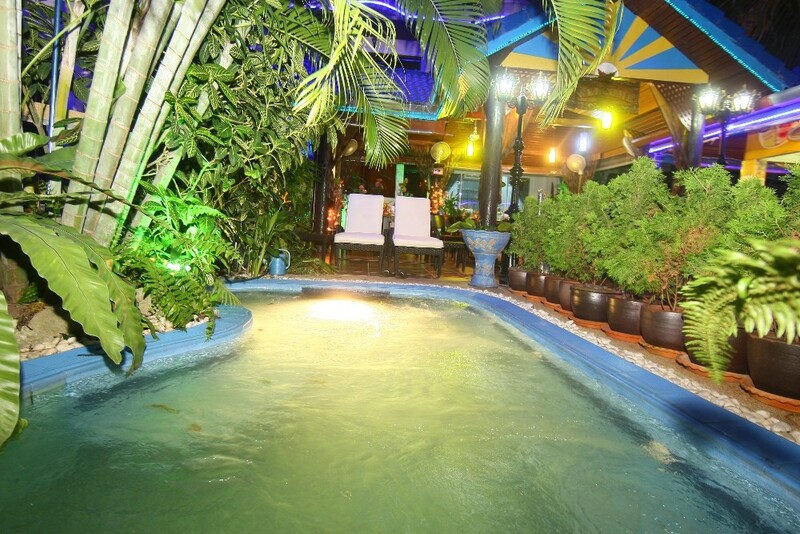 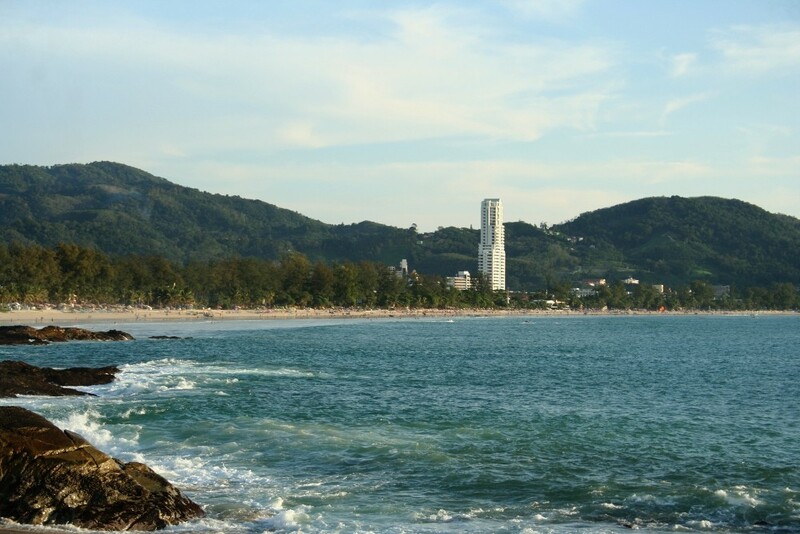 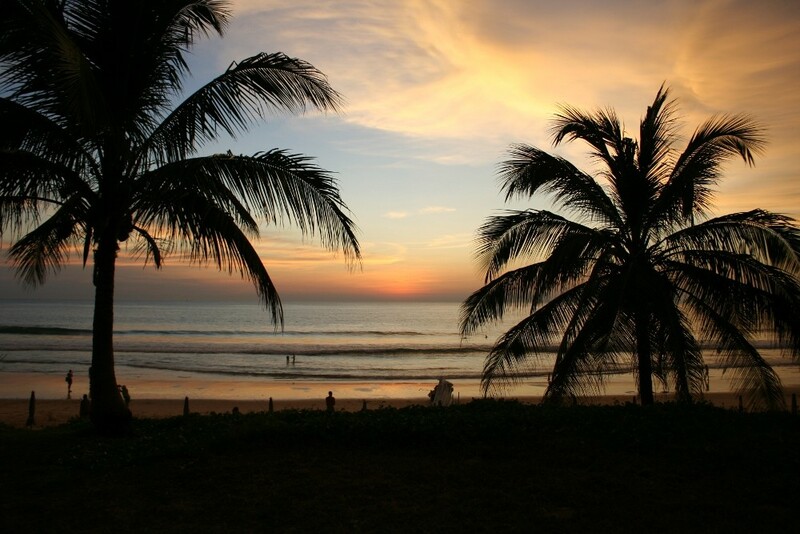 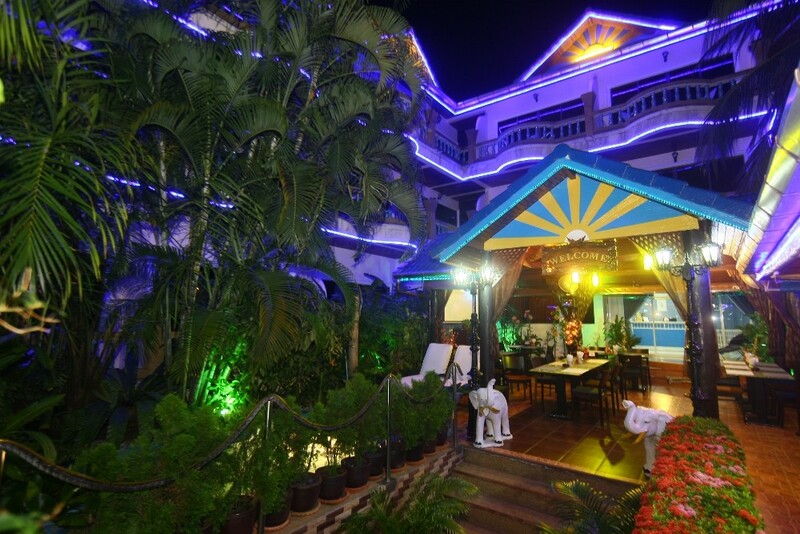 At the Heart of Patong Beach, Accommodations Within Your Reach Patong Sunbeach Hotel is where you'll find what you want for that perfect beach getaway: convenient location, inexpensive accommodations, and friendly service. 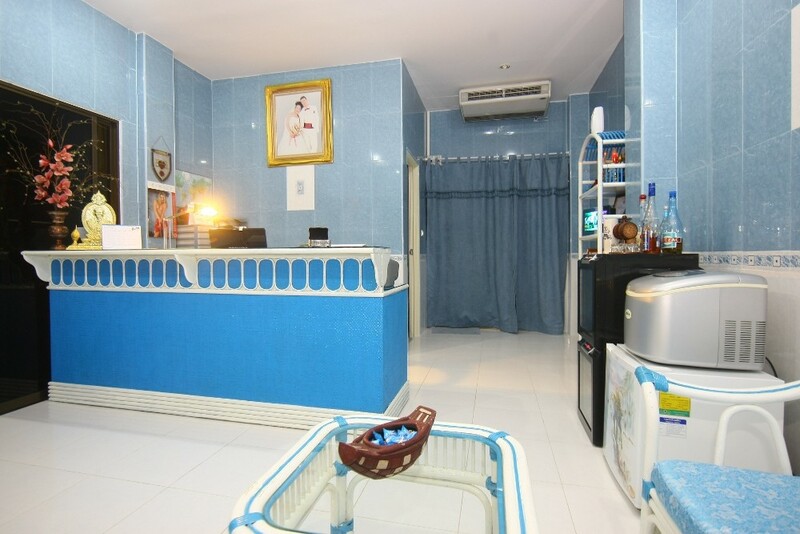 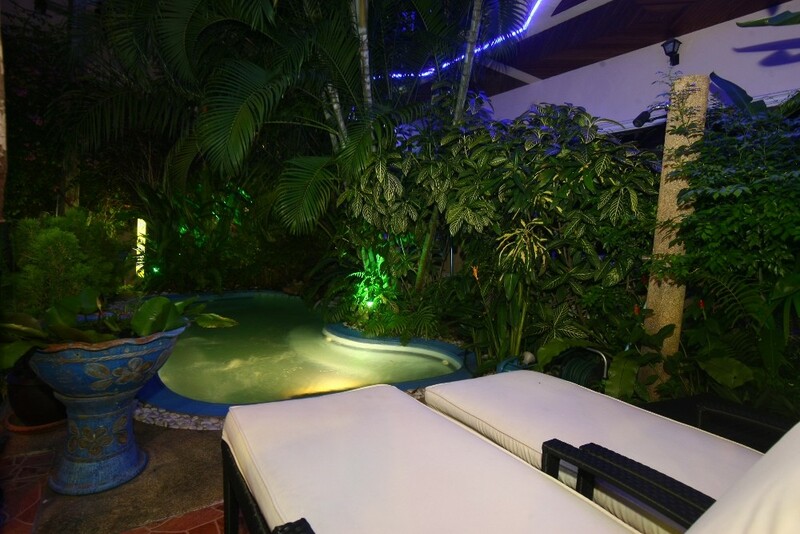 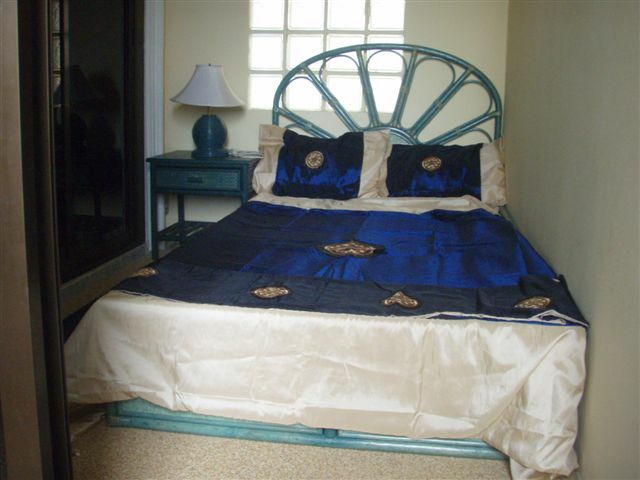 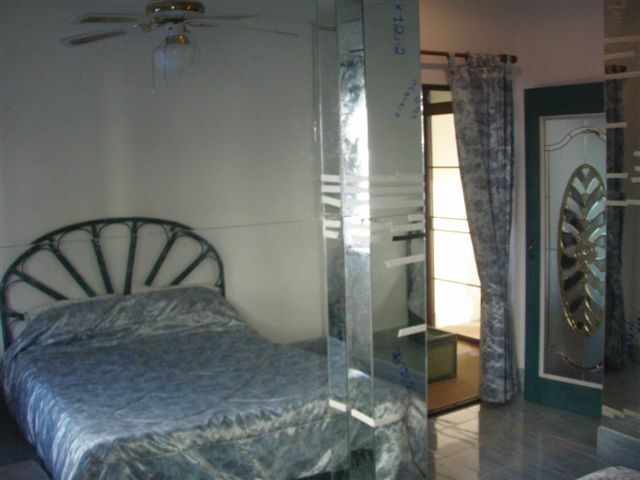 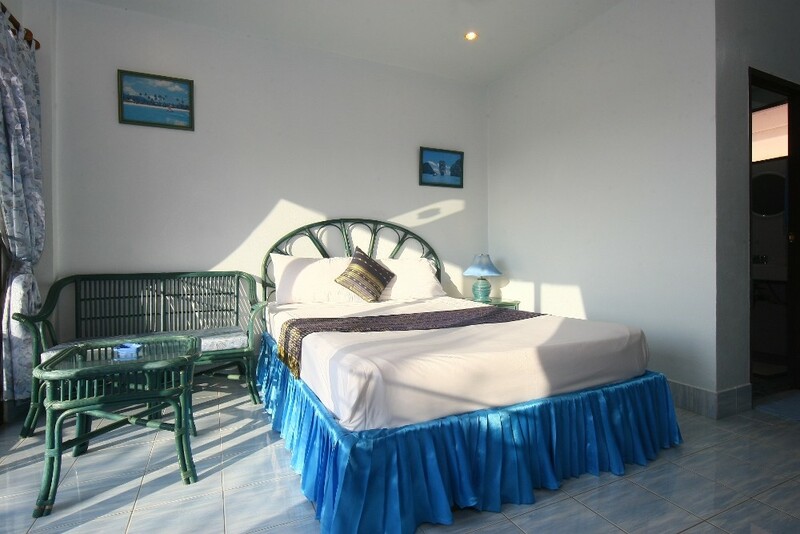 The spacious deluxe rooms, studios, and apartments here are furnished with modern fixtures that include satellite TV, Internet connection, and a DVD player. 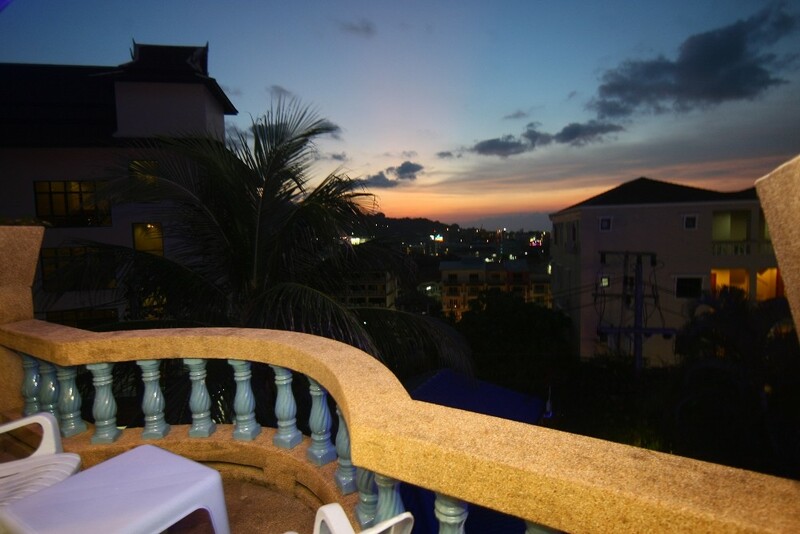 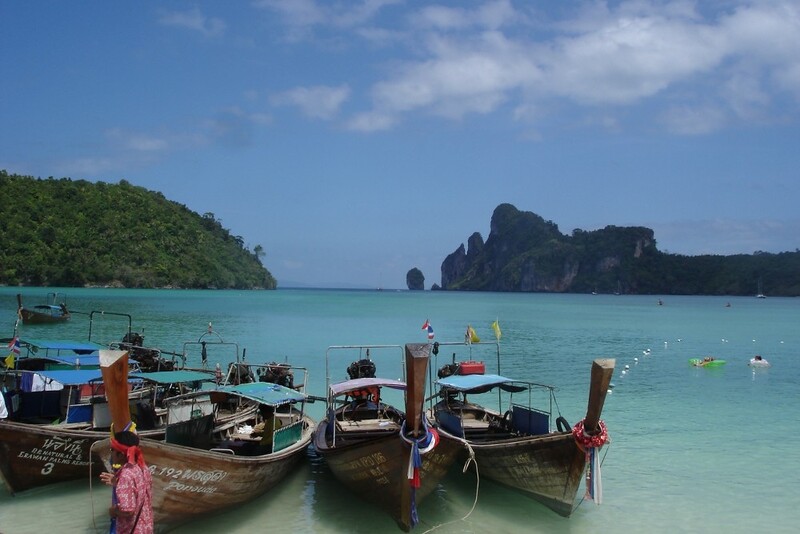 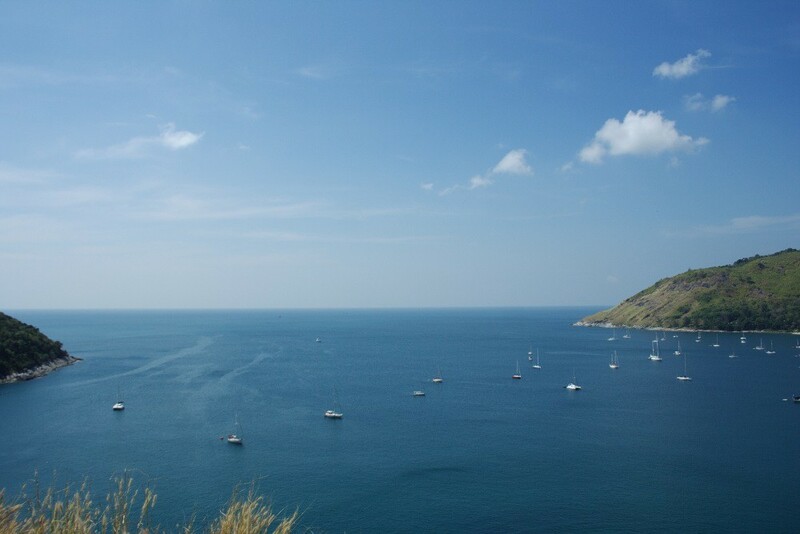 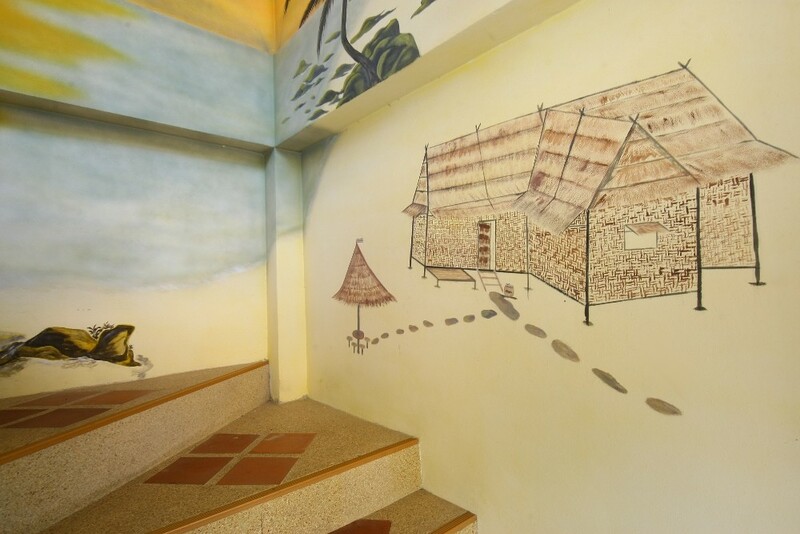 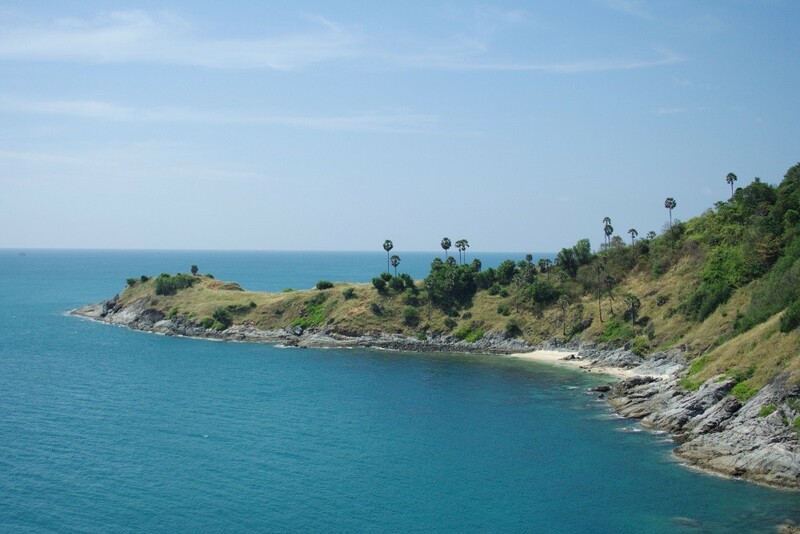 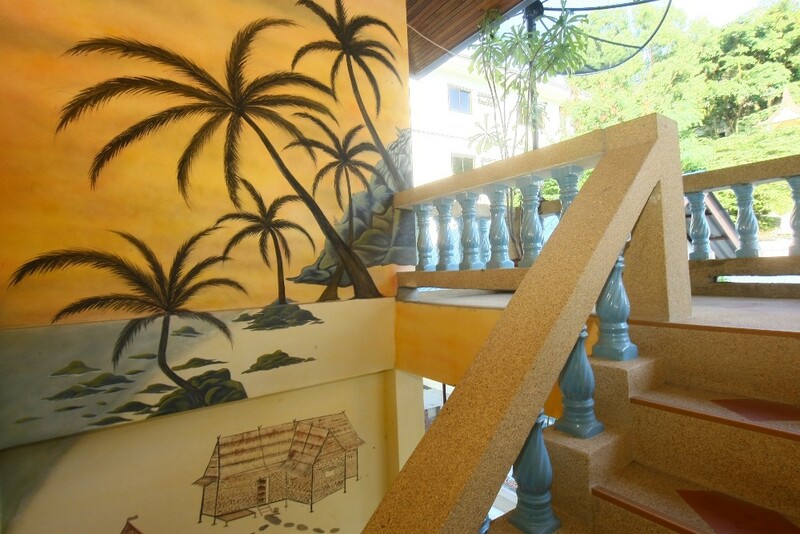 Each has a balcony, so you get a perfect view of the beach, sea, and the Phuket sky. 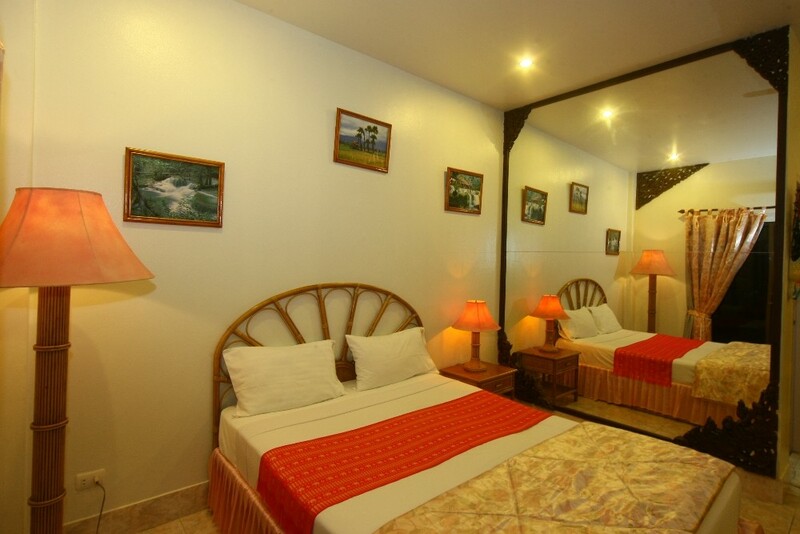 However, our hotel is more than just an affordable haven. 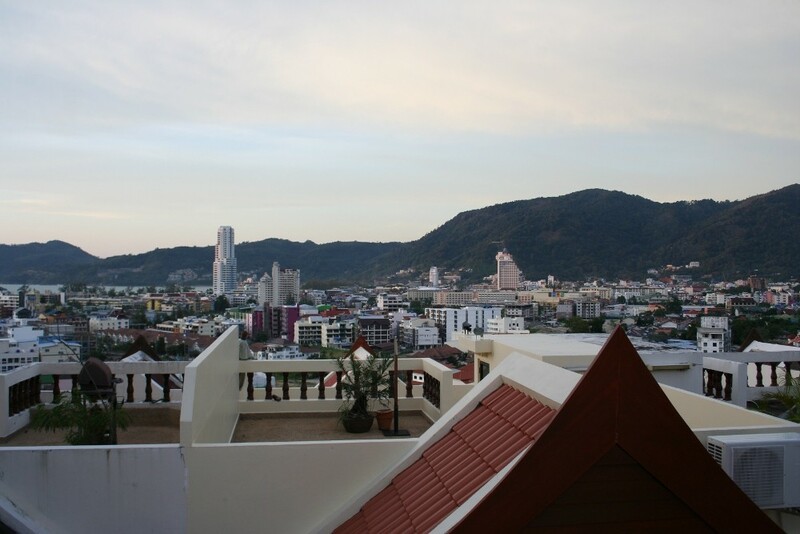 It is also a central spot, from where you can access all of Patong Beach's attractions, like museums, shops, restaurants, and bars.